New Mini variants, such as the Mini Coupe, shown, will help continue the brand's sales growth. MUNICH – BMW's Mini brand will reach an all-time sales record this year, BMW sales and marketing chief Ian Robertson said. BMW sold 132,000 Minis in the first half. "If you double the half-year total, you aren't far off results for the year," Robertson told Automotive News Europe. "It will be a record (year) of all records," he said. Robertson said Mini sales will not meet the company's original medium-term goal of 300,000 sales, but the brand's sales will continue to grow up with the launch of new models. 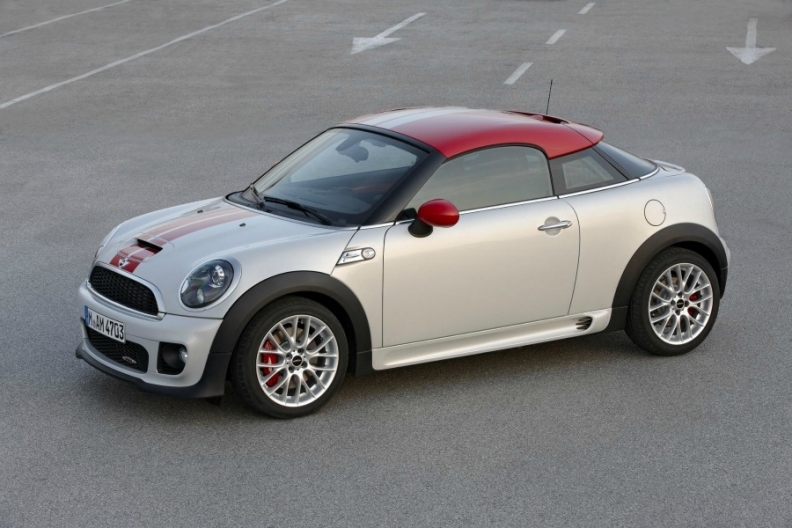 A Mini coupe will reach dealers in October, and roadster version will follow the 2012. Later, a coupe variant of the Mini Countryman is also planned. BMW is investing 500 million pounds (565 million euros) to expand production capacity at Mini's factory in Oxford, England, to about 250,000 to 260,000 units. The Austrian contract manufacturer Magna Steyr will continue to build the Countryman in Graz, Robertson said. The number of Mini dealers now stands at 1,500 worldwide and will increase in North America, Asia and South America. In the United States, Mini is currently adding 20 dealers to its retail network. Said Robertson: "Every week in China, we're opening a new dealership for the BMW brand, and many of them will also sell the Mini. Right now we're seeing considerable growth in Brazil and Korea, too."